What will you hear at Crossings that you won't hear much of anywhere else? 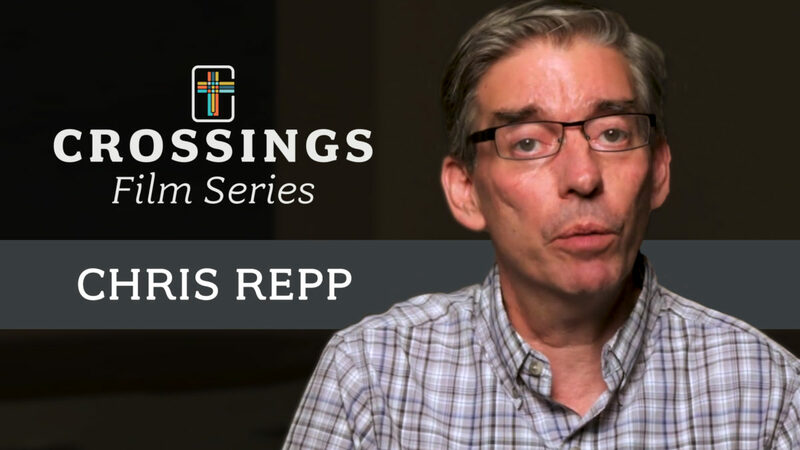 Chris Repp believes it's that Crossings takes seriously our need for a God-sized solution to a God-sized problem. The Crossings approach does not ignore the bad news that "we are captive to sin and cannot free ourselves." We don't have to because we know without that bad news, there is no Good News and that Good News is big enough to deal with our God-sized problem. For Chris, the Crossings Community exists to help us recognize that our sin, which draws our focus inward and away from neighbor, is something God needs to solve. Try as we might, there is nothing we can do to free ourselves, someone else needs to do something. Chris trusts that Jesus on the cross is that someone and that's the Good News you'll hear at Crossings.